You've been thinking about finding a new job for a while, but you've stopped yourself from moving forward each time. There are more jobs open in Mississippi than ever before and there are a number of great reasons to explore that new opportunity today! You already have a job, but it's not all it's cracked up to be and it's not providing you with the income you need to take care of your needs and the necessities of your family. The best time to look for a new job that will better fit your needs is when you already have a job. Candidates who are already employed during the job search process may receive job offers that are up to 48% higher than those who don't have jobs. You aren't getting any younger and neither are your kids. As children age, they often become more expensive, rather than less. If you're going to make a job move, whether it requires you to go back to school or simply allows you better opportunities in your current field, now is the best time to do it! Why hang around in the same position you've always had when there are career opportunities out there that have the potential to change your life for the better? Job seekers with higher levels of education and specialized training get better, higher-paying jobs. Why not take advantage of the opportunity to move forward with your career, even if it means starting by going back to school? Searching for a new job is rarely fun. People often procrastinate, ''I'm going to wait until the first of the year. There are more hiring opportunities then." "Everyone is on vacation. It's pointless to try to get a job right now." The reality is, there are companies hiring all the time, for all kinds of positions. With the number of current job openings and need for skilled workers, right now may be the right time for you. Whether searching for that new position or preparing yourself for a new opportunity by going back to school, this may be the best time to take action. We can always think of reasons to put off the job search, whether it's because you're in the middle of a big project at work or because you're struggling with major life change. However, if you're ready to make a big change, now is the time! You can’t wait on the stars to align perfectly to allow you to make that big change, and you don't want to miss out on the many opportunities that await you. Because in times when unemployment is low, there are more job openings. Plus, due to the increase in competition for workers, many of those jobs provide higher pay and earning potential. It is true, some of those jobs may require that you have a degree, but again, there’s never been a better time than now to get that degree. Mississippi colleges are now better equipped to support untraditional students, especially those with full-time jobs and/or with families. 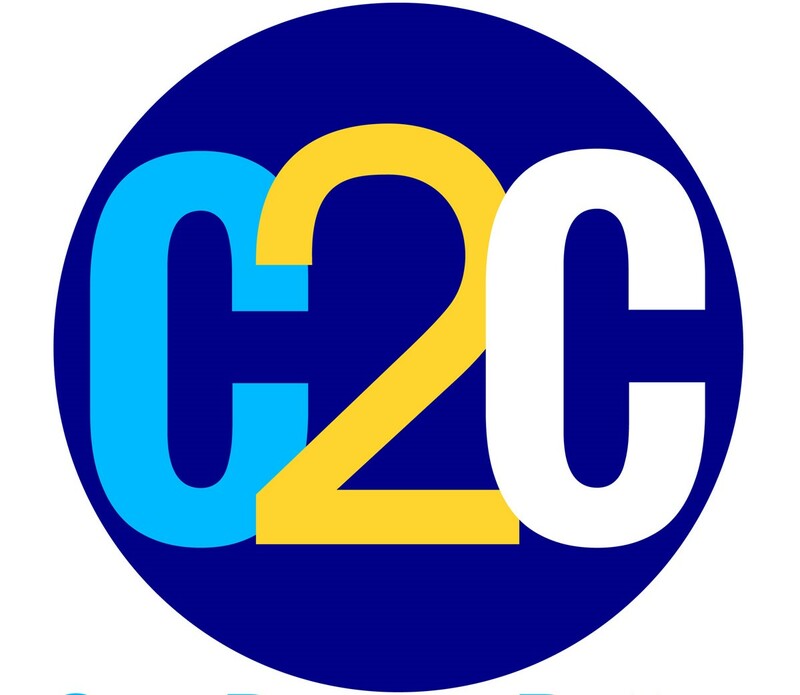 And if you attended college but didn’t finish your degree, the state’s Complete2Compete (C2C) program is made just for you. If not having a degree is holding you back, learn more about how C2C can help you become 'one degree better,' visit MSC2C.org.